A classic beauty! 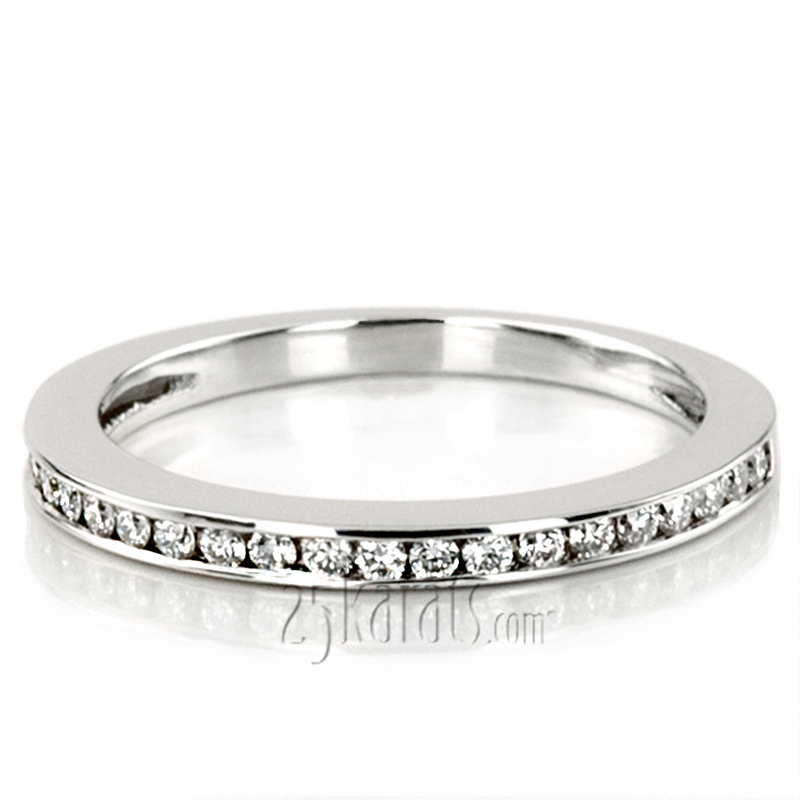 This channel set diamond wedding ring has 21 round cut diamonds, totaling 0.21ct. 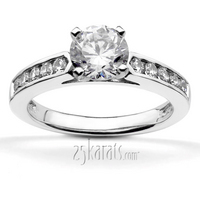 This bridal ring is available in white gold, yellow gold, platinum or palladium.